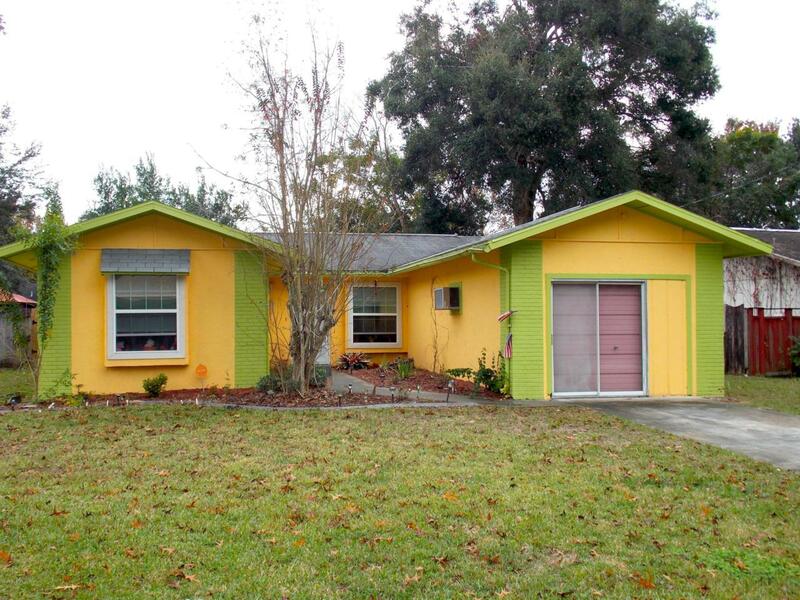 Cute 3/2 home in a quiet neighborhood close to restaurants, shopping and downtown. Updated guest bath, new tile & laminate floors, new appliances in 2016, double pane windows in 2017 and new roof in 2012. NEW AC Feb 2019..Oversized kitchen island/breakfast bar is the perfect place to enjoy your morning coffee. Large dining room is just the right size for holiday dinners with family and friends. Beautiful enclosed back porch is great for entertaining with an electric fireplace to keep you warm during those chilly nights. Fenced in backyard includes a shed for your outdoor toys and a fire pit. Listing provided courtesy of Denise Bibeau of Re/Max Allstars Realty.